WHAT IS MODERN PET FOOD? Cutsie loved your food and I enjoyed the easy open and easy closure of the package. My Kitty loves your food. My dog is a Yorkie and he doesn't like dry food. When we gave him Pureluxe Turkey Adult he ate it very quickly and every day thereafter. Thank you. 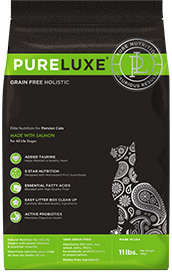 Romeo loves your Salmon formula. 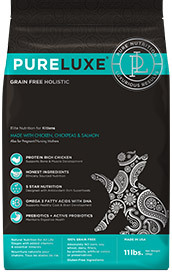 Pureluxe provided the healthy complete meals Lily needs with several flavors she loves! Penny Santy Loves your Lamb food. 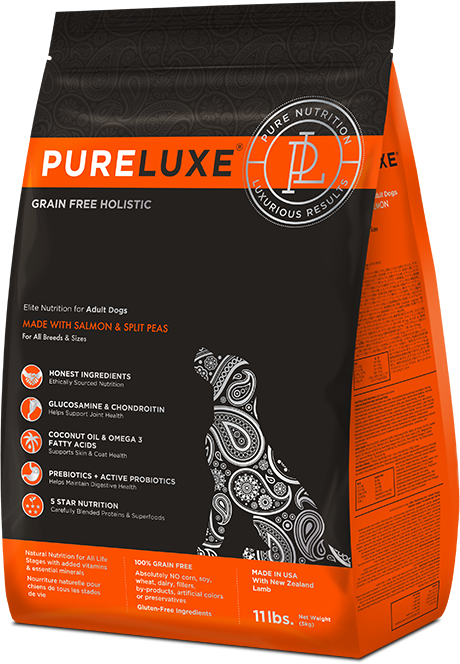 Chili loves Pureluxe, see how happy he is. I've noticed an extra shine and softness in his coat, Remus thanks you! 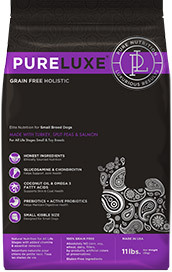 Toast LOVES the PureLuxe small dog kibble and it’s perfectly sized for me to use for clicker training. Yep my dog is hooked! I got her eating out of my hand! Lolipop hates dry food, but she was eating out of our hands Pureluxe Finicky. Pepper loves Pureluxe dog food and is excited to eat her food again! I love the easy seal bag & that I am giving her quality food. Cutsie loved your food and I enjoyed the easy open and easy closure of the package! Clearly this video should show how much my dogs prefer your Salmon diet over Science Diet. My dog Sam is loving your food as I write this……clean plate, thanks. I am happy to report that my dog’s condition is as beautiful as your packaging, thanks. Bill the Barbarian, my 6yr old Tabby, thanks you for providing him a delicious and nutritious food. My Persian cat has trouble with some of the kibbles on the market, but this formula seems to work well for her and she loves it, thank you. Pureluxe is exactly what I expected as my cat is enjoying to eat the food and his condition is beautiful. I have a 9 year old indoor cat that I have been giving this formula too for the last 6 weeks and she is doing great. She lost three pounds already. I have three dogs: a rescue mix, a terrier and a Golden and they all love this formula.Thank you. 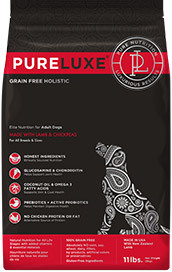 I have very active Golden Doodle who loves this food. Thanks. I breed and show dogs in S. Korea. I have a Doberman. She is local champion. Thank you. 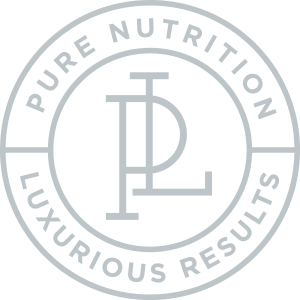 Great lamb formula. I love your packaging, but my dog loves your food even more.